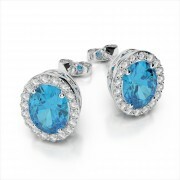 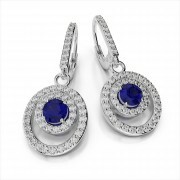 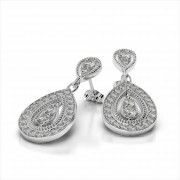 Designer diamond and gemstone hoop earrings can add colorful sophistication to your look. 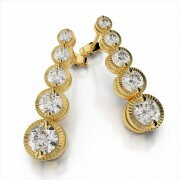 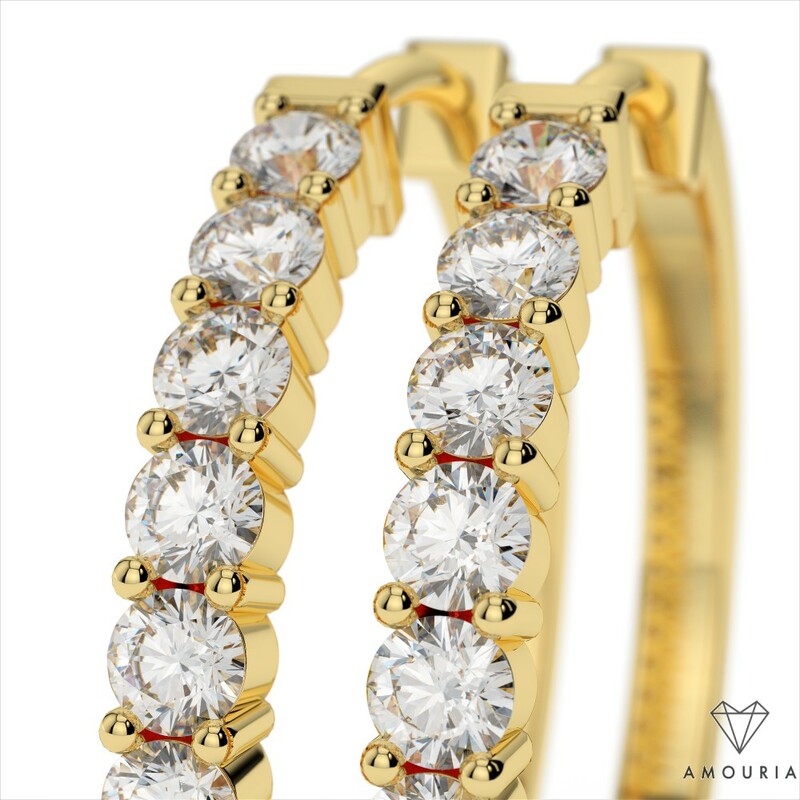 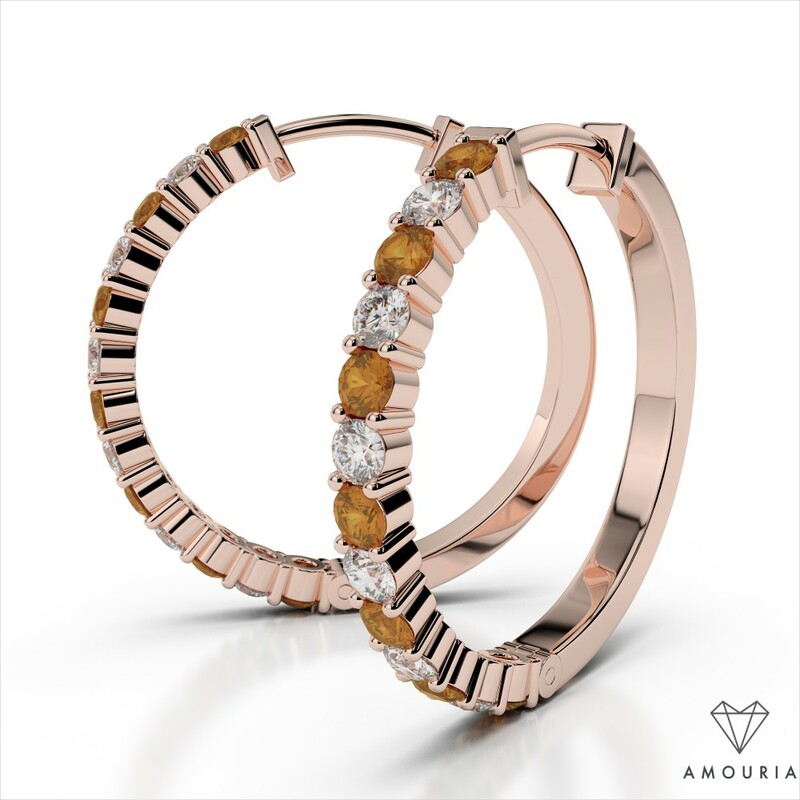 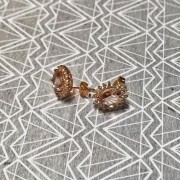 These stunning hoops feature illuminating .48 ctw. 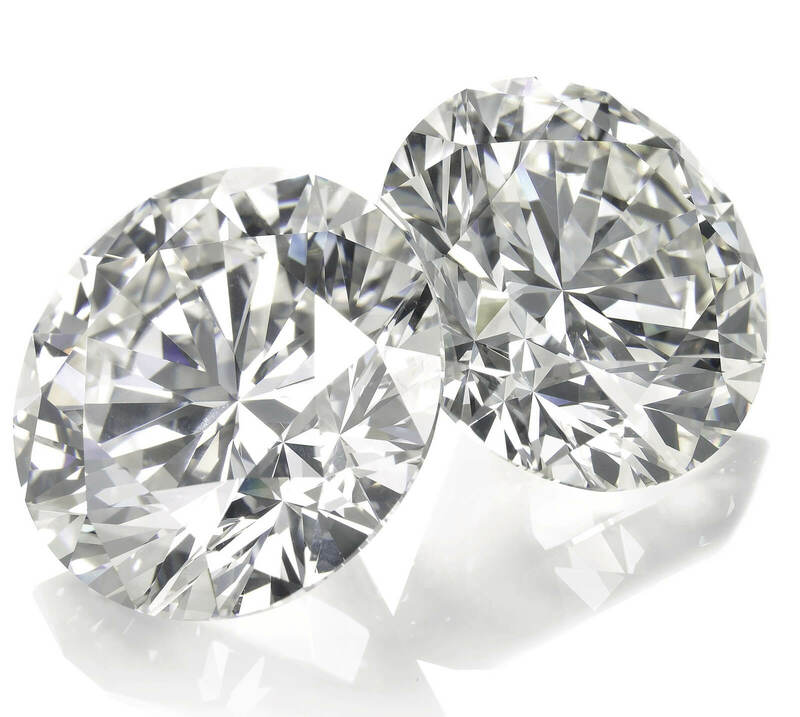 of round diamonds that are prong set down the front of the hoop with alternating gemstones of your choice. 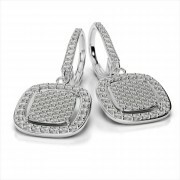 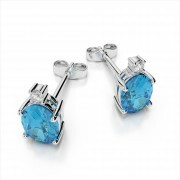 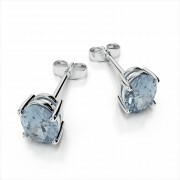 They attach comfortably and simply with a secure hinged closure. 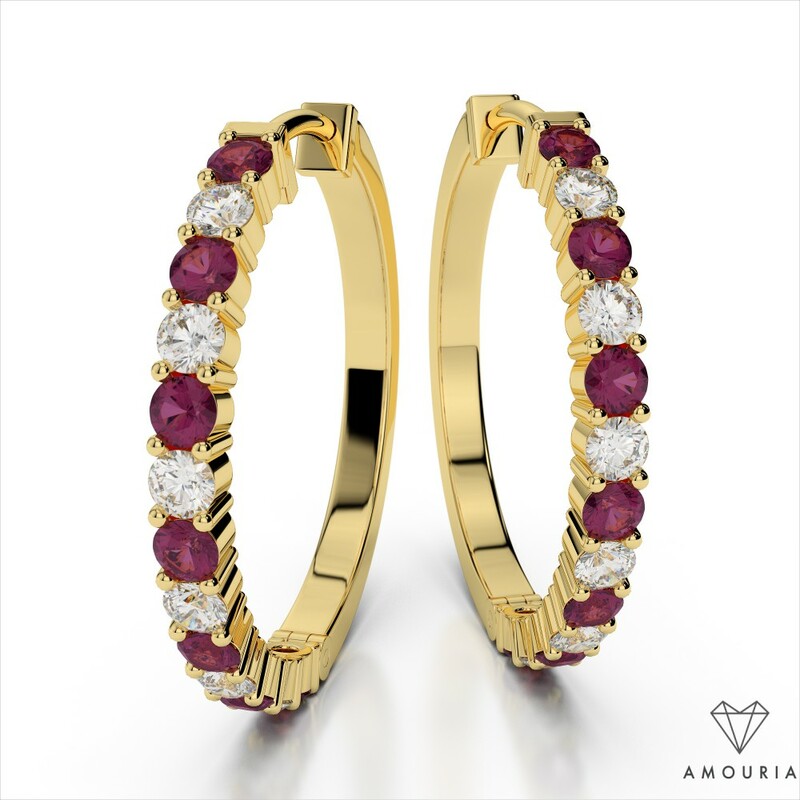 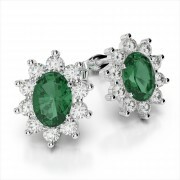 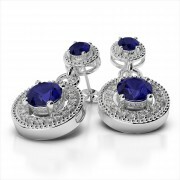 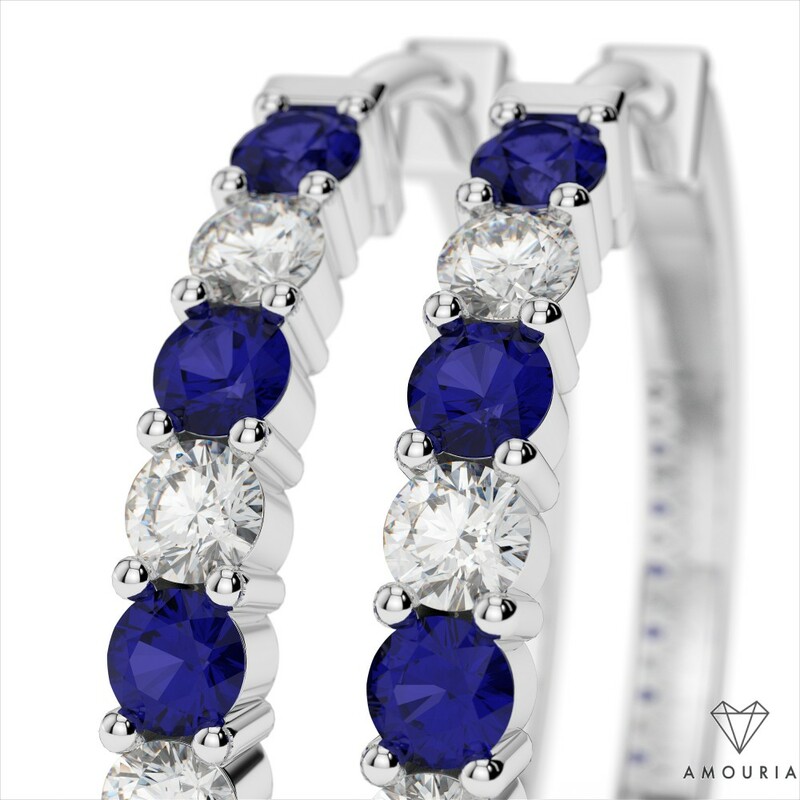 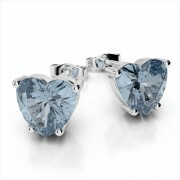 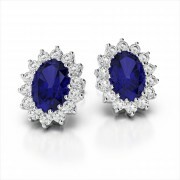 Customize in the gemstone you desire and then select 14k white or yellow gold.